Cluttered office spaces are a common eyesore in the corporate world. Is keeping them neat and tidy that hard to do? It’s about time to start stepping up to improve your office desk spaces. According to a study by International Sanitary Supply Association (ISSA), cleaner and tidier office spaces results to better productivity. So, here are some easy ways on how to de-clutter your office space in just a few minutes of your time. The first one to fix are your papers. They multiply almost everyday but it’s not that hard to organize them from time to time. Make it a point that all paperwork are fully segregated. Throw away unnecessary and finished files to de-clutter your office space. Yes, it’s time to ditch a bunch of frames on your office desk. Only place the important things that you need daily. 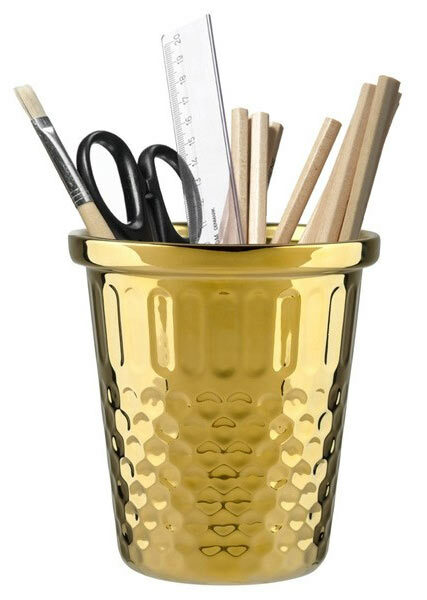 Keep your pens and pencils on a canister, remove all that unnecessary sticky notes placed on your desktop. Feng ﻿S﻿hui is a Chinese philosophical system of harmonizing everyone with the surrounding environment. It suggests that reducing clutter - removing things that are broken, hold bad memories or are simply not been used - has a very beneficial effect on us. 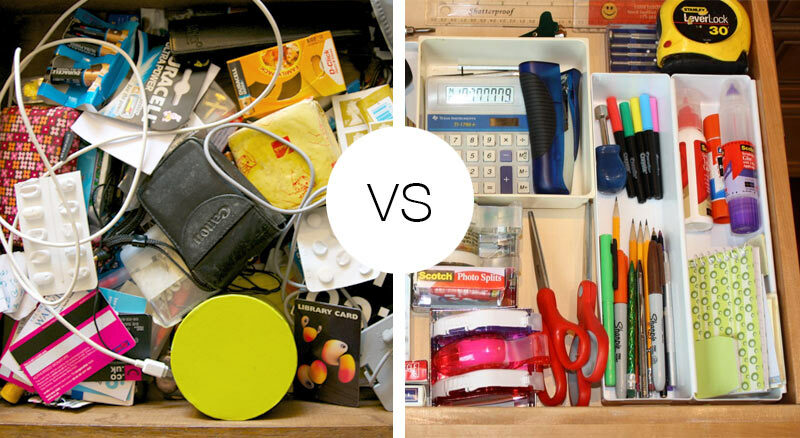 Most people throw things into a desk drawer to get them out of sight. Make it a habit to avoid doing this by preparing a trash bin under your desk. In that way, you won’t make your drawers as a trash bin. Avoid placing any wrappers or crumpled paper in the drawer and throw them directly to the bin to de-clutter your office space. If you have a lot of chargers for your mobile phones and another for your smartwatch, better keep them neat and tidy by using the new and re-designed LXORY XStand﻿2. It keeps your gadgets and its chargers in one place, without the eyesore of tangled wires. The re-designed version of the Xstand provides a much more sturdy padded footing as it sits rock-solid on your table top or nightstand.